The situation along the Sino- Indian border was reviewed today at a high-level meeting convened by the Centre following tension in the forward areas in Sikkim after a scuffle between personnel of the Indian Army and the People's Liberation Army (PLA). The meeting, attended by representatives of the Army and the Indo Tibetan Border Police, besides the home ministry, took stock of the border, particularly in Sikkim, officials said. According to sources, the Sikkim government has sent a report to the Home Ministry giving details of the incursion. Of the 3,488-km-long Sino-Indian border from Jammu and Kashmir to Arunachal Pradesh, 220 km falls in Sikkim. The scuffle between the Indian Army and the PLA, led to Chinese troops damaging bunkers on the Indian side of the border. The incident happened in the first week of June near the Lalten post in the Doka La general area after a face-off between the two forces, which triggered tension along the frontier. Situation along the border in Sikkim is closely being monitored, an official said. After the scuffle, China stopped the travel of Indian pilgrims to Kailash Mansarovar through the Nathu La border post in Sikkim. Union home secretary Rajiv Mehrishi said 100 pilgrims were returned by China despite they having Chinese visa. Meanwhile, government officials described the incident in Sikkim as an attempt by China to open another front along the border. There have been several incidents of incursion in Jammu and Kashmir, Uttarakhand and Arunachal Pradesh in the past. However, situation in Sikkim has been calm in last 10 years as border in the state is demarcated. "As relations between India and China have been blow hot, blow cold after the Dalai Lama's visit to Arunachal Pradesh, the incident could be an attempt by the Chinese side to open confrontation in Sikkim," an official privy to the meeting said. Sikkim is a part of the middle sector and experts have been warning the government of increased Chinese activities in this area. 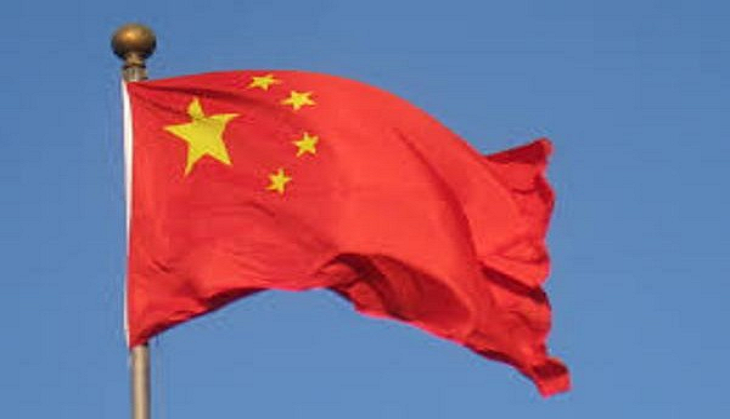 China today lodged a protest with India over the alleged "crossing of boundary" by its troops in the Sikkim sector and demanded their immediate withdrawal, as Beijing warned that future visits of Indian pilgrims to Kailash Mansarovar will depend on the resolution of the standoff. The last such transgression had happened in Sikkim in November 2008 when Chinese soldiers destroyed some makeshift Indian Army bunkers there.